There’s no denying it, if you drive for ten minutes here in Samoa you are bound to pass by at least one foreign owned store. For Tino Tiomai, from the village of Sataoa, this has become a growing problem in Samoa. His one fear is that Samoa may one day be owned by foreigners. 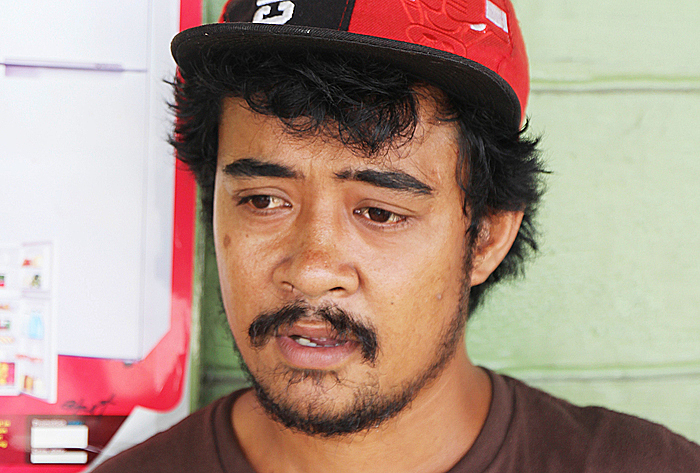 Aged 25, he says he has no other option but to sell cooked taro and breadfruit to take care of his family. 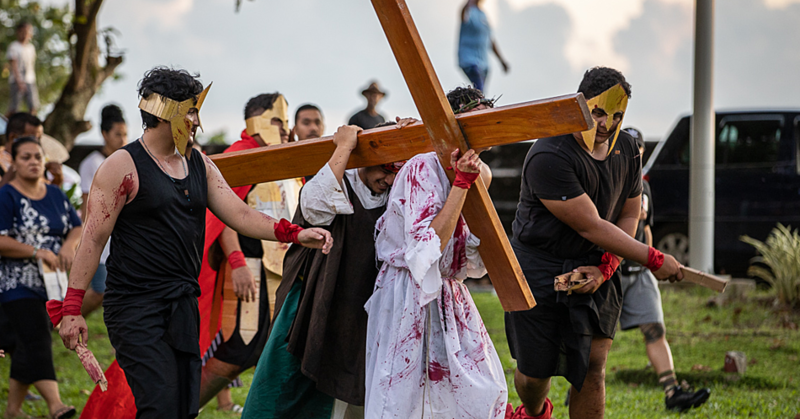 When the Village Voice approached, Tino told them that our people have no other option but make money through small stalls because foreigners have taken over the businesses in Samoa. “An example would be China, they come and take business opportunities meant for our people and then dominate the market forcing us to run these small stall businesses. Tino says that although life in Samoa is good right now, having too many Chinese business people is a problem. “Life in Samoa is good in general,” he said. “The only problem is that we can’t make much because the Chinese have taken over the market. There are good sides and bad sides to having foreigners here. “Their business causes a lot of competition taking the weight off of our shoulders. I don’t blame them for wanting to come to live in Samoa. “On the other hand, the government should start limiting the number of foreign businesses here because they are coming and taking the land that belongs to our people. According to Tino, there will always be strings attached with the help the Chinese are giving us. 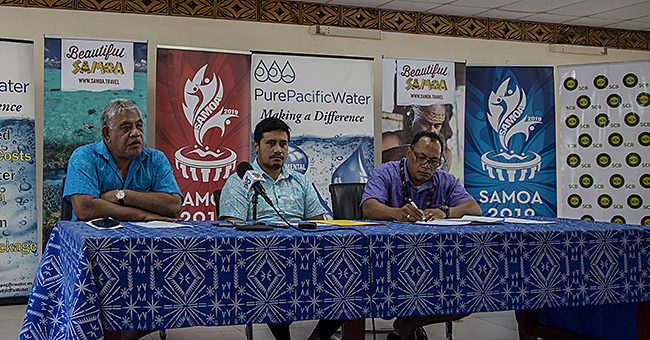 “We don’t know what the future will hold; maybe China will own Samoa soon,” he said. 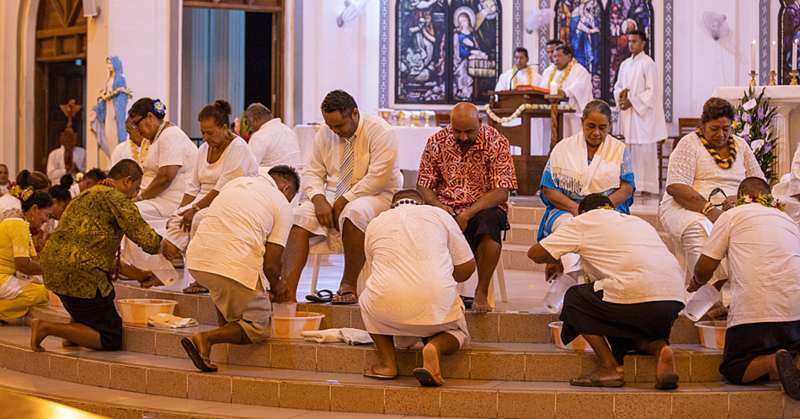 “They own so much here in Samoa. Our businesses, our lands and so on; I read somewhere on social media that China is way over populated and they cannot fit in their own country. Maybe that’s why they are coming here. “They come offering help with schools, they offer donations after donations but we don’t know what will follow. That’s what our government needs to really look into.